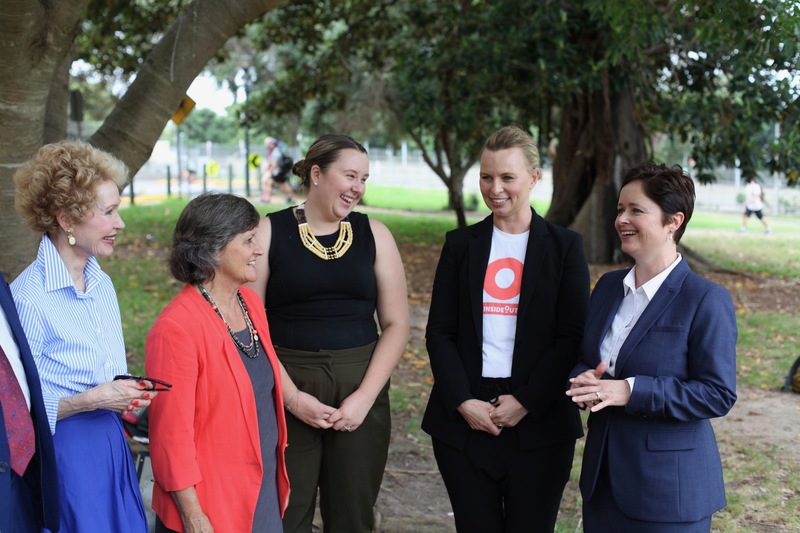 The InsideOut Institute commends the New South Wales Government for today announcing a $9.6 million funding boost to InsideOut, and districts across NSW, to support health system reform for eating disorders. This will bring the total spend to $16.8 million over the next four years. The funding goes directly towards the improvement of services for people with eating disorders and their families, through the New South Wales Service Plan. A full time Eating Disorder Coordinator will now be funded in each district, excepting the two smallest which receive a part time Coordinator. Their job is to develop new treatment pathways locally, support local clinicians and coordinate clinical care for people with eating disorders and their loved ones. Funding will also go to large scale workforce training across all levels of the health system, and clinical support for clinicians. “We commend the NSW Minister for Mental Health The Hon. Tanya Davies MP and her government for their increased commitment to people with eating disorders and their families,” InsideOut Director Dr Sarah Maguire says. InsideOut proudly led the development of the NSW Service Plan for People with Eating Disorders 2013 – 2018, funded by NSW Health. The plan has made eating disorders core business for the NSW health system. 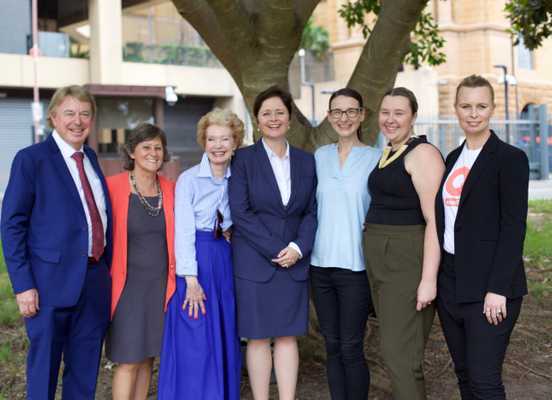 “The New South Wales Liberal and Nationals Government is proud to announce that we are more than doubling the funding to support the InsideOut Institute, as well as increase the number of Coordinators right through our health system, to support people who are living with serious, chronic eating disorders,” Minister Davies says.